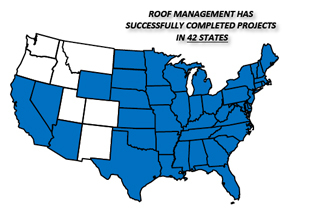 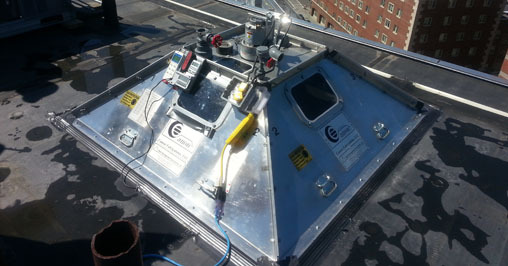 Roof Management Consultants, Inc. was established in 1987. 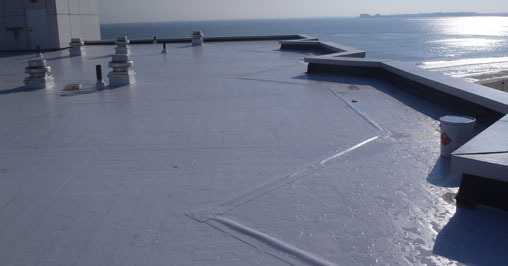 Since that time, we have developed a strong team of professionals whose combined experience of more than 165 years provides a solid base of knowledge for effective examination, evaluation, and management of your roofing and plaza deck assets. 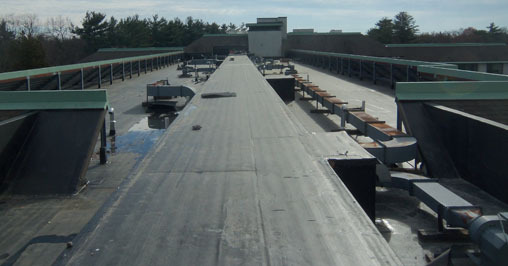 The firm has examined more than 160 million square feet of roofing, and managed more than 179 million in project contract dollars. 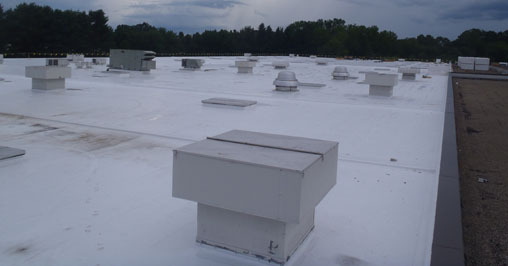 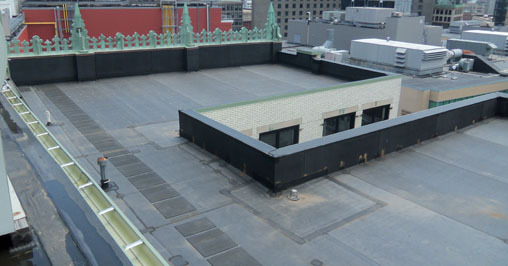 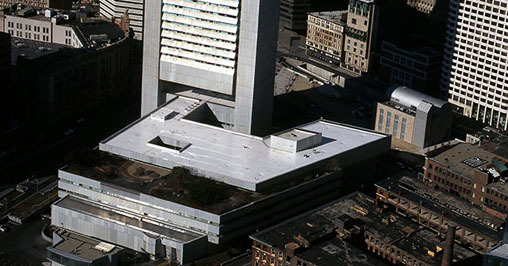 RMC has specified many major types of low and steep slope roofing systems ranging from, EPDM, PVC, TPO, Modified Bitumen, Built-Up Roof Systems, Shingles, Coatings, and Standing Seam Metal. 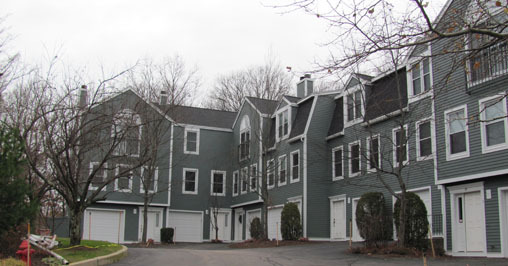 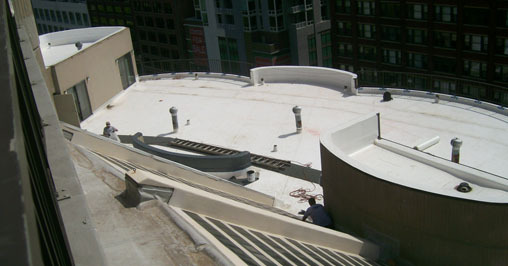 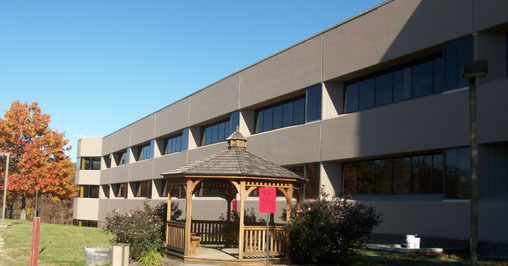 RMC also specifies and manages a wide variety of sub-grade waterproofing and building envelope restoration projects.